I got some really brilliant books this week! Firstly, thanks to Templar for a copy of All The Truth That’s in Me by Julie Berry (cover pictured below is the American one). I’ve just finished it, but my review will be up nearer to the publishing date. Watch this space! Also, I received GLOSS by Marilyn Kaye from the lovely people at Macmillan. I’m reading this at the moment and it’s really great so far! Review soon. Lastly, this came today: The Bone Season by Samantha Shannon. It looks absolutely amazing, and I really can’t wait to start it. It’s Urban Fantasy, so I’m sure I’ll really love it! Thanks, Bloomsbury! This entry was posted in Uncategorized on May 25, 2013 by keithbwalters. 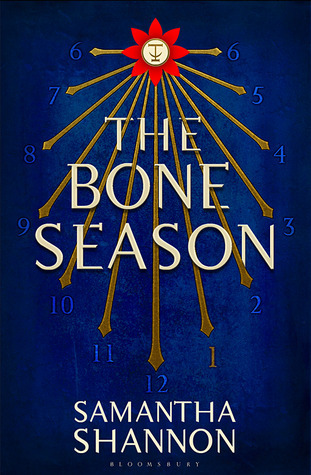 The Bone Season does look awesome! I hope I get an ARC. 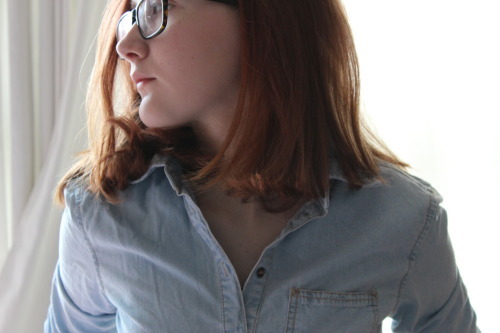 Please Bloomsbury!! 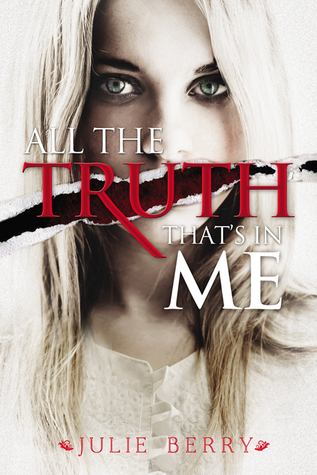 I’m intrigued to read your review of All The Truth That’s in Me, it looks very interesting. 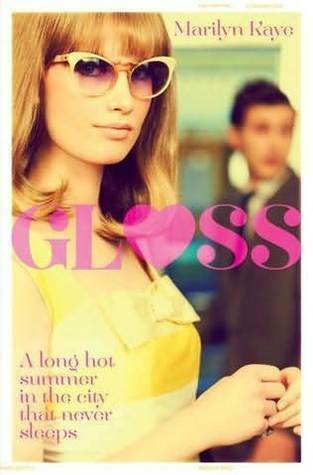 Gloss looks so good; I love the cover! Happy reading, Georgia!